Developers of both enterprise and consumer facing applications have to deal with the increasing complexity of living in the cloud while having to navigate the complex security, authentication, and access requirements of on-premise networks and Active Directory systems. 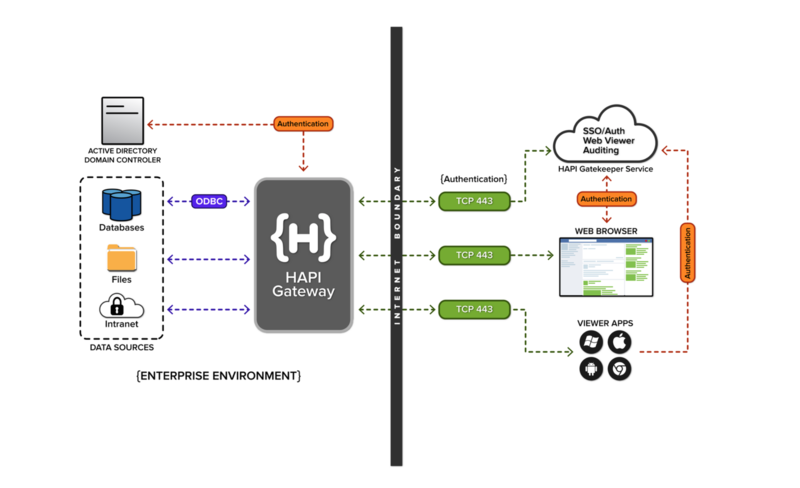 The complete set of HAPITM APIs provide security and auditing to your applications. Devices living in the cloud are most often second class citizens to corporate networks. 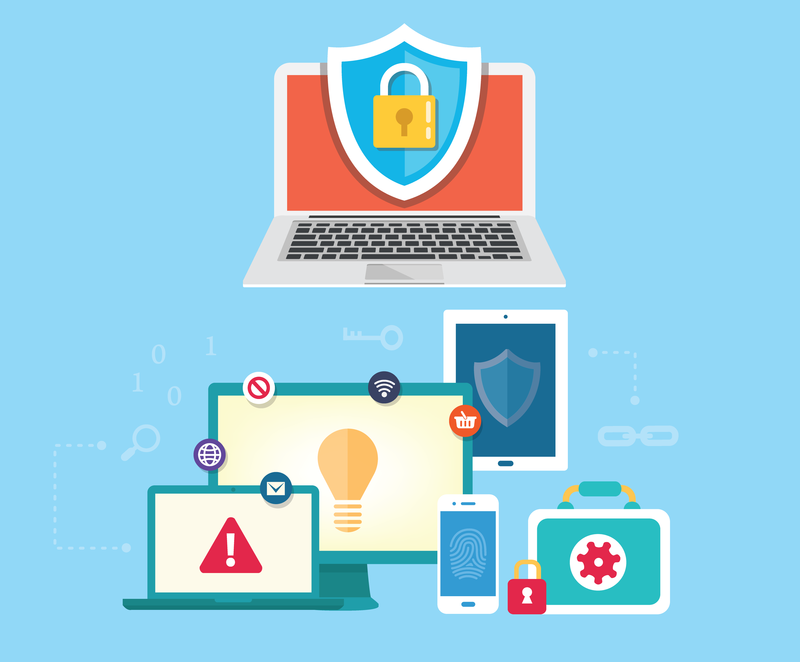 HAPITM comes to the rescue by providing “Virtual Join” capabilities to non Active Directory devices such as Chromebooks, Macs, Remote Laptops, IoT, etc., to securely access all of the resources of Active Directory from anywhere in the world! Developing Hybrid Mobile or Cloud Apps?